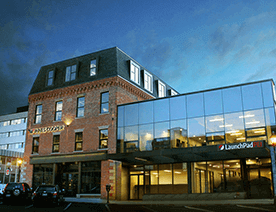 This blog embraces information for pet tech startups & entrepreneurs. 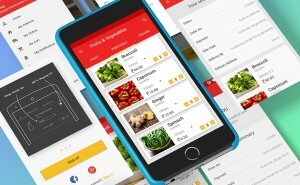 Let’s dive into a few unique yet important features from PetDesk app, which you can consider during pet care app development. Man’s best friend, which is commonly recognized as pooch or dog, but people have different tastes when it comes to pets, and it can be cat, horse, bird, fish or lizard. Almost everyone loves to own pets. In the United States, over half of households own pets that means almost 80 million homes. All top of it, every pet needs to be cared for. Well, before moving ahead, we’ll cover some important stats, which are worth to check out before diving into the pet care industry. 2017-18: According to the latest report from the American Pet Products Association (APPA), “The U.S. pet industry market size was approximately US $72.13 billion in 2018”. In the last to last year i.e. 2017, the market size was the US $69.51 billion. 2025: The global pet care market is forecasted to reach USD 202.6 billion by 2025, as per the report by Grand View Research Inc. This is due to the rise in the adoption of pets and the growing demand for premium care products, which drive market growth. Meanwhile, we came across the app for pet health, which is based on the concept to help pet parents and their pets by providing pet services. According to the latest report from Crunchbase, “App for pet health, PetDesk, has raised $12M in Series B round of funding, led by PeakSpan Capital.” Now, let’s know more about the PetDesk app for pet health reminders. PetDesk app provides a number of solutions for pets. Launched back in 2011, it has become a leader in the pet health management, providing an online platform in terms of the mobile app for veterinary practices as well as per parents. It provides an online platform that seamlessly communicates information about the appointments, reminders, health records, and other health concerns of pets. People do face different challenges in terms of visiting their pets to vets for different health issues like lumps & bumps, skin, ear irritations, and external infections. 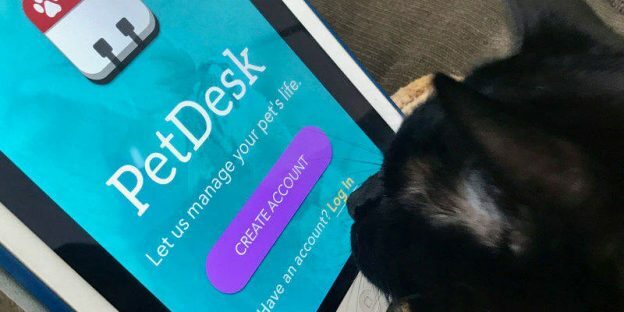 This pet health reminder app, PetDesk, strengthens the alliance among groomers, veterinarians, and pet parents by providing an online communication platform for them. In short, this app improves the quality of life for pets. PetDesk app is currently ranked #193 in the Apple App Store. The app also featured in the Apple App Store in 2018. 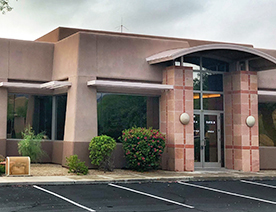 The core focus of PetDesk app is to improve the quality of life for pets by providing an online platform, which connects pet parents or app users to care providers or professional veterinarians. This pet care communication app, PetDesk, provides solutions for pet parents without compromising convenience. PetDesk, the pet care health app, has become the market leader in pet health management. 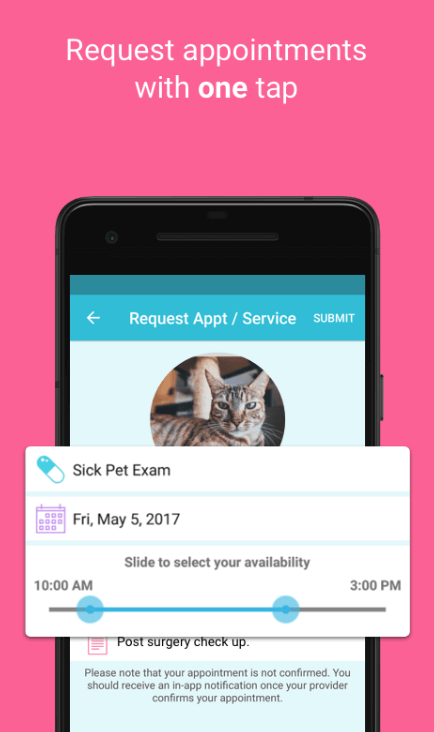 So, there is a core feature, which makes this pet care app unique is it allows users to request appointments from professional vets without any hassle. Users or pet parents can request appointments within the app at any time and anywhere as per their convenient timings. As per users’ requirements, it is important to allow them to request appointments from professionals. As a pet tech startup, you can also allow your users to add pet care professionals, including veterinary, groomer, boarding and pet daycare. When it comes to follow-up, the feature, automated reminder, lets users know about the upcoming appointments. 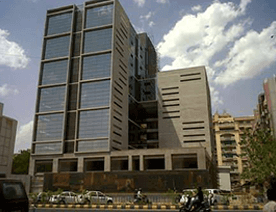 It ensures users or pet parents as they would not miss any appointment in the future. If you are a tech startup or entrepreneur, who would like to create a pet care app for health reminders or have any cat sitting app idea, this is one of the core features to consider when creating a pet care communication app like PetDesk. Another core feature, which tech startups or entrepreneurs can consider is to allow users to track vaccinations and prescriptions of their pets. The main focus of pet care app is to improve the health of pets, so if you are planning to develop an app like PetDesk, then track vaccinations and prescriptions are the essential features to consider during pet health care app development. By considering a feature like track lab results and other reports of pets, your user would not guess anything. And, the odds are they do not need to carry piles of papers or reports of their pets whenever they visit again to vets. Such app feature is highly recommended if you have decided to develop a pet care communication app like PetDesk. 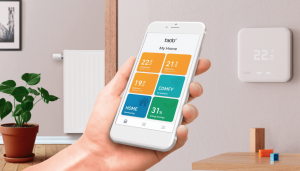 The pet health reminder app is designed to help its app users or pet parents in order to manage things and problems, which they generally encounter in their daily routines. With such feature like letting users view their pets’ lab results, it provides convenience to your users (pet parents) and they can view and save it for later. And, they can also make records of it. In short, it includes the to-do lists, which pet owners need to do for the sake of their pets. Users can also add their more tasks and reminders, which are important to them. So, you have just gone through with a few important features, which allow your users or pet parents to book appointments using book appointments app with both veterinary practices and grooming shops with a few taps. 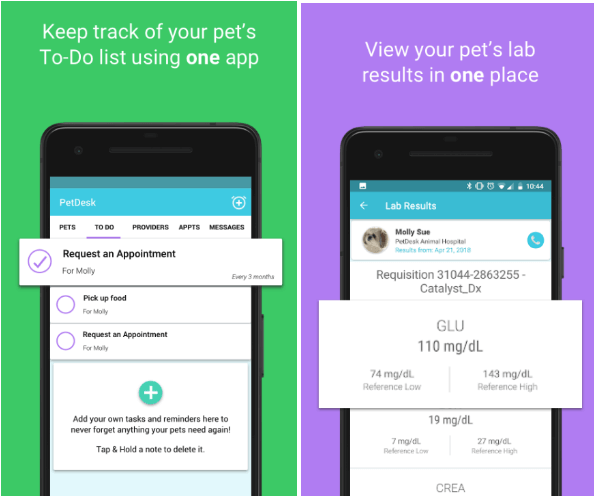 An ideal pet care health reminder app embraces a number of functionalities like reminding for vaccinations, requesting appointments for wellness exams, veterinary needs or scheduling prescription refill pick ups. Being a pet care tech startup, you must be glad to know that the pet care industry is booming, and it is now worth over $100 billion dollars. Moreover, such pet care services are also on the rise. Got an idea on the pet care app? If yes, you can cross-verify it with us as we are a leading Android app development company and have already developed over 3500 mobile apps along with unique features and functionalities like GPS real-time tracking, payment gateway integration, multi-lingual support, visual calendar, online support, cross-platform ability, and social media integration. 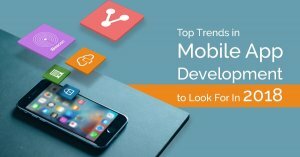 In case, if you still have any query or confusion regarding an average cost of developing an app like PetDesk or how long does it take to make an app for pet care, pet monitoring app development, Indian app developers cost for making pet tracker app, vet on-demand mobile app development or looking to design and develop a mobile app like PetDesk, then you can get in touch with us through our contact us form. One of our sales representatives will revert to you as soon as possible, suggesting the best solution to build apps for your business or organization. The consultation is completely free of cost. This page was last edited on April 25th, 2019, at 9:38.